Guest rooms have been reserved for attendees and their guests with special course rates at the Loews Minneapolis Hotel. In order to receive the special rates of $209, reservations must be made before the room block is filled or before the expiration date of May 24, 2019, whichever comes first. After May 24, 2019, reservations will be taken based on space and rate availability. Reservations may be made online or by calling the hotel at 877-878-5670 (toll-free). 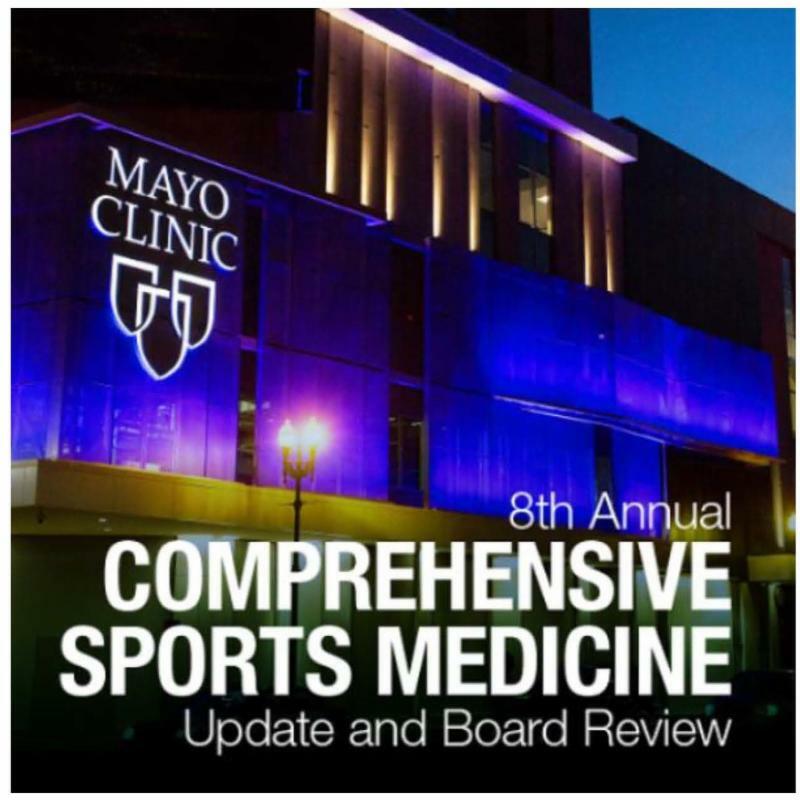 Please identify yourself as a participant of the Sports Medicine Board Review course when making your reservation. Take advantage of the early bird rate! Early registration is now open through May 15, 2019. Click here to register now. Use Coupon Code: AMS_Discount to apply the early registration discount upon checkout for our collaborating organization physician members. This coupon is only intended for full-fee paying physician members of the American Medical Society for Sports Medicine, American College of Sports Medicine and American Academy of Physical Medicine & Rehabilitation. Please do not share with others outside of the organization. Fellows and residents that are members of any of the organizations listed above do not qualify to use the coupon codes previously listed.